Available April 15th! Updated & Modern, Only One Block From Main Streets Attractions! Covered front porch, living room entry, open and airy floor plan, living and dining area with exposed hardwood floors. Beautifully remodeled custom built eat-in kitchen featuring: stainless steel appliances, 42' cabinetry, granite counter-tops accented with tile floor and backsplash. Master bedroom with custom wiring in place, on-suite master bath. Additional bedrooms are generous in size. Central air, fully finished basement with neutral carpeting. Outdoor space includes private fenced in patio/backyard area. Within steps to The Tow Path and Pretzel Park, close to public transportation, both rail and bus, I-76, City Avenue and Kelly Drive. 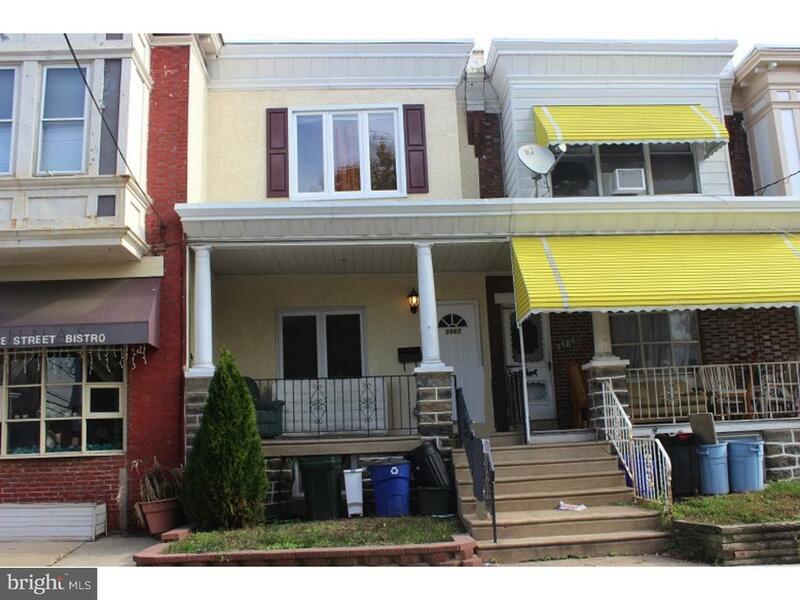 Easy access to local universities, shopping centers and restaurants..short commute/train ride into Philly or suburbs.